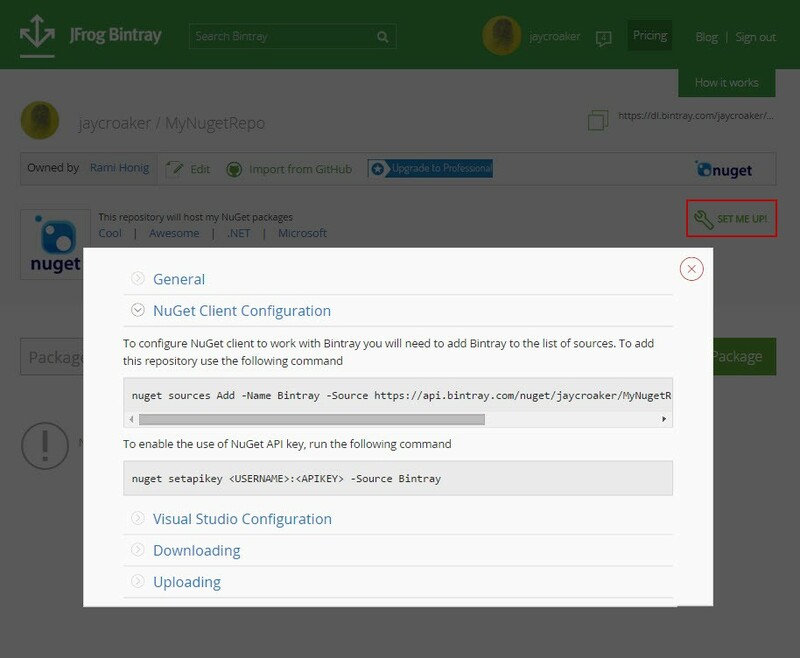 As you can see, once you have added Bintray as a source for your NuGet client, you can push andinstall transparently as if you were working with the NuGet Gallery. And since Bintray is a universal distribution hub, you can push to and pull from Bintray with the same ease when working with Docker, Debian, RPM, Maven, and Vagrant using the corresponding client for those package types. 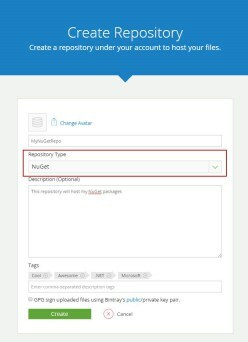 And with generic repositories on Bintray, you can host generic distributions such as installers or data files with the same ease of use. 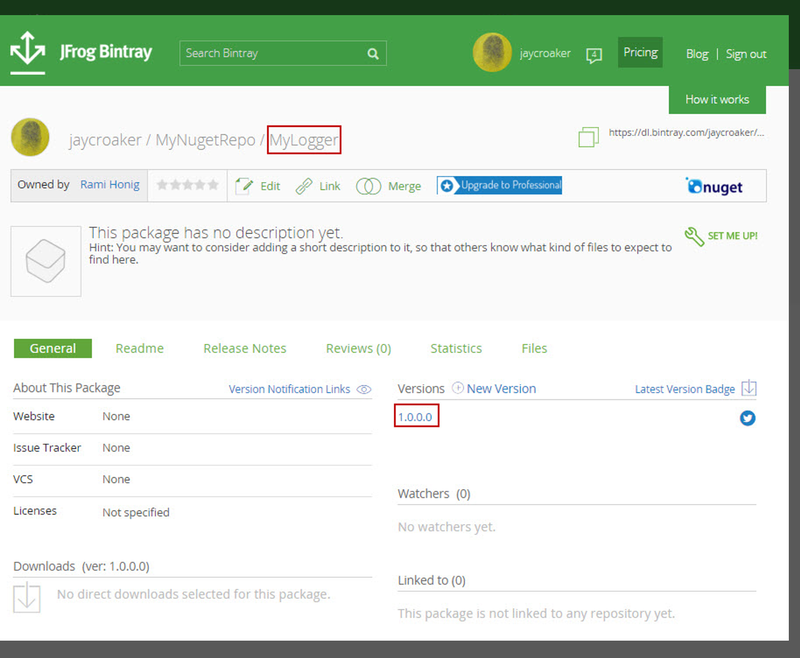 As we continue to add support for more and more package types, working with Bintray will just continue to get easier. This post was originally posted on Bintray’s blog.